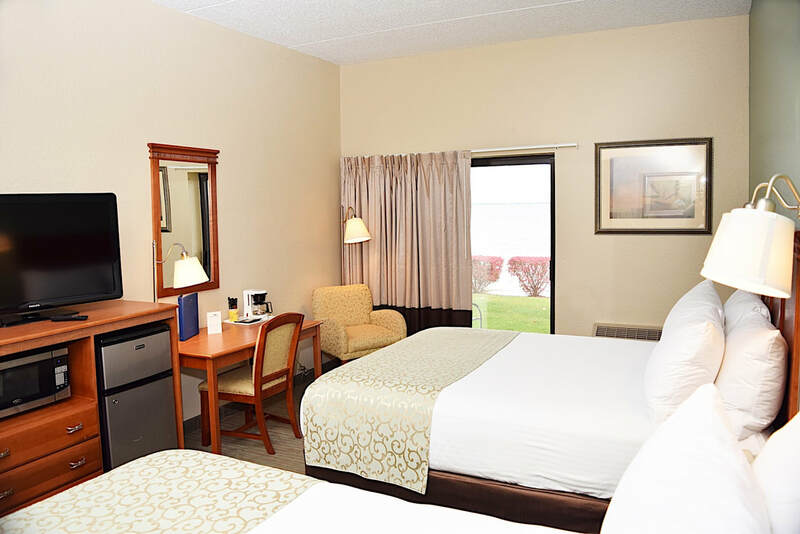 The guest rooms, cottages and house at the Beachfront Hotel offer simple, classic comfort and warmth with beautiful views of Michigan’s Houghton Lake. 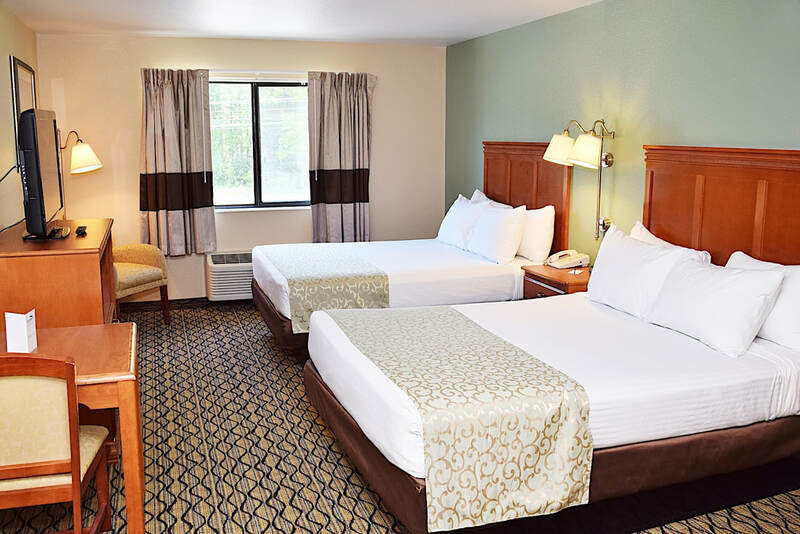 Warm, relaxing and inviting, our newly renovated accommodations offer a waterfront escape for families, couples and groups. 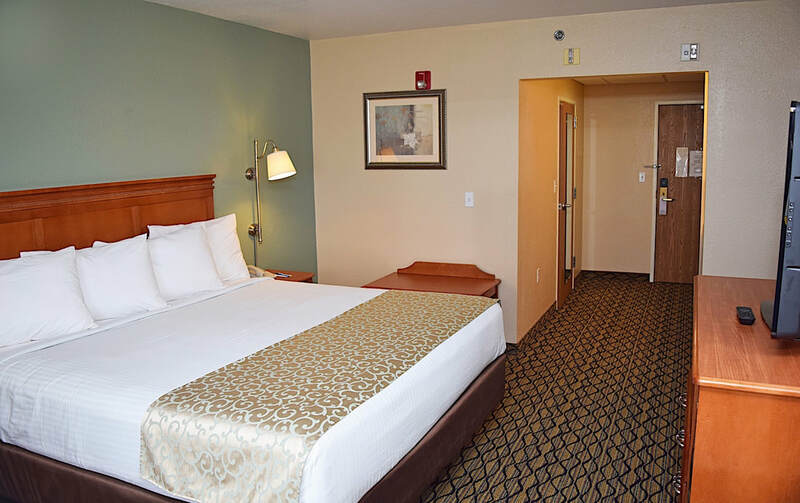 All are just steps from our private, sandy beach and feature private balconies with uninterrupted views of Houghton Lake. 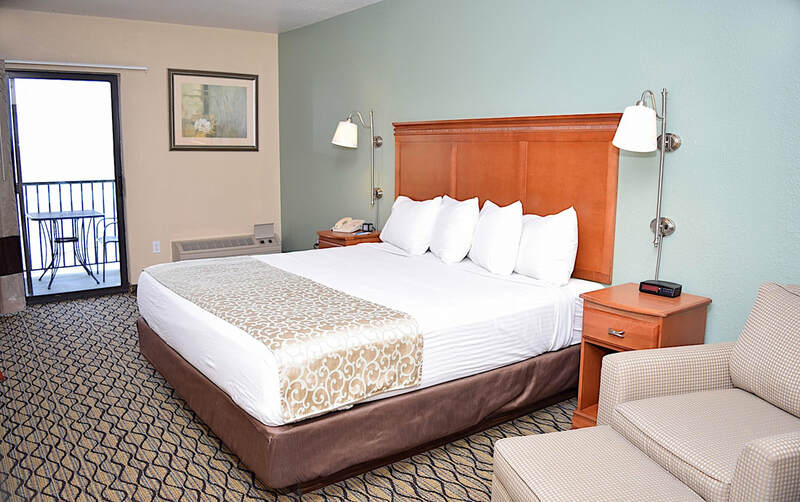 Amenities include free Wi-Fi, microwave and mini refrigerator, plush pillowtop beds and flat-screen TVs with cable channels. 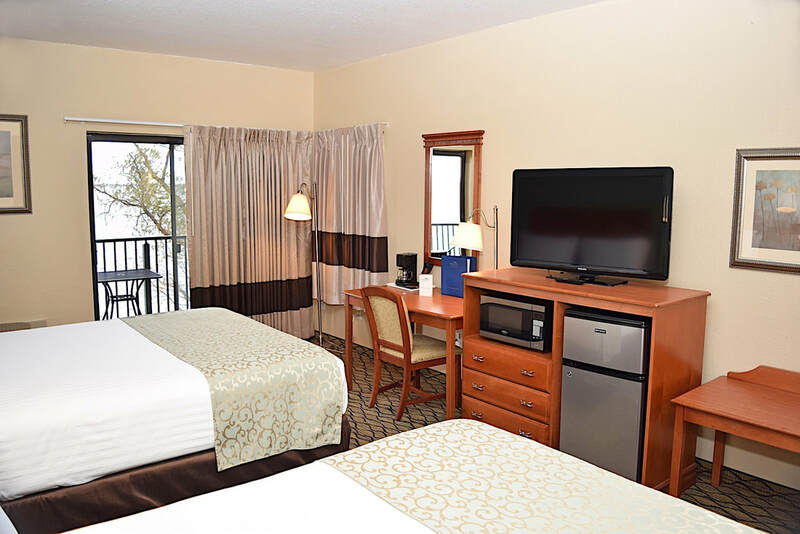 2 Queen Beds with Private Balcony Overlooking the Lake & 2 Queen Bed Beach Walk Out..
2 Queen Bed Jacuzzi Room.. This lakeside room is equipped with 1 King bed, 42-inch flat screen TV, refrigerator..
King Handicap Accessible with Private Balcony Overlooking the Lake & King Handicap Accessible Walk Out..
2 possible 3 bedroom, 2 bathroom fully furnished house. 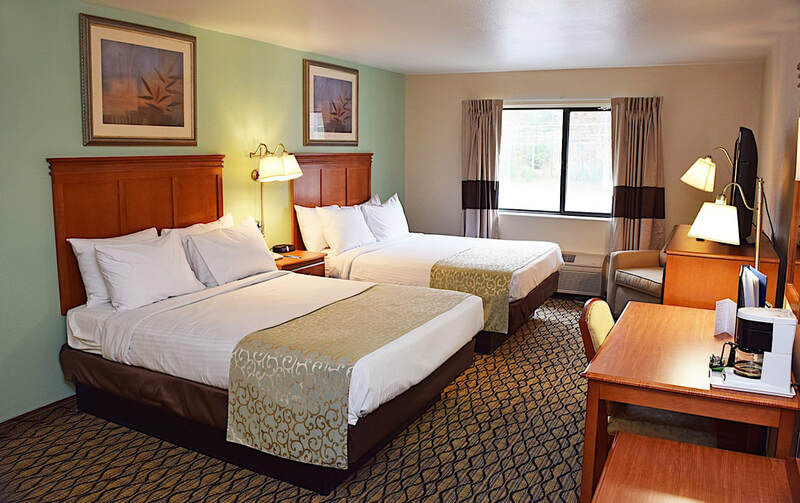 Bedroom 1 has a Queen size bed, bedroom 2 has 2 Queen size beds.. This 2 bedroom 1 bathroom fully furnished cottage has two bedrooms with one Queen size bed in each..